It is very easy to forget about the importance of your electrical system, especially taking into consideration what it takes to keep it up and running. This system runs behind the scenes and tends to get forgotten, until something goes wrong. The problem is that you don’t want anything to go wrong. Not just because it means you miss out on the electrical service you need but because it could mean something very serious is wrong. When it comes to electricity and something going wrong, this could mean that your residential or commercial building is at threat of a fire. Your creature comforts and necessities all run off your electrical system, so make sure that it is in tip top shape. If your home is more than 40 years old, it is something that you should have checked. If you are purchasing a home or planning on remodeling what you already have. If you are adding a fixture or large appliance that will require electricity. 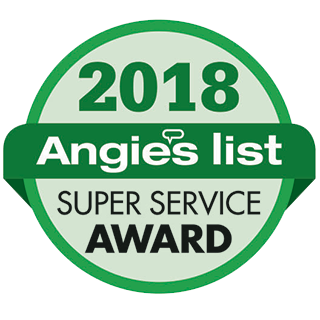 The benefits of getting this inspection done are plentiful but above all else it can be the simple fact that you have peace of mind. What may shock you is that you could find some behind the scene surprises you were not expecting. For instance, it may turn out that you have aluminum or knob and tube wiring. Either of these electrical systems is considered potentially dangerous, as well as outdated. This inspection will also help spot anything that should be repaired, updated or replaced. This not only helps with safety, it will help make your home more energy efficient. If you would like to know more about electrical safety inspections in New Castle County, the time to do something about it is now. 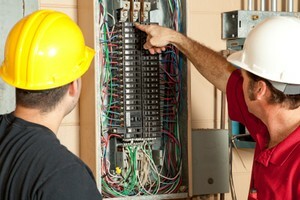 The best way to get the information that you need is to call on the team of pros here at Electrical Solutions. Our extensive inspection checklist will provide you with comprehensive results. Not to mention, anything that you do not understand we will be there to explain to you. Even more importantly, we will be there to provide you with the quality service work needed to rectify any existing problems. Call us today to get started. If you are looking for electrical safety inspections in New Castle County then please call 302-994-6252 or complete our online request form.